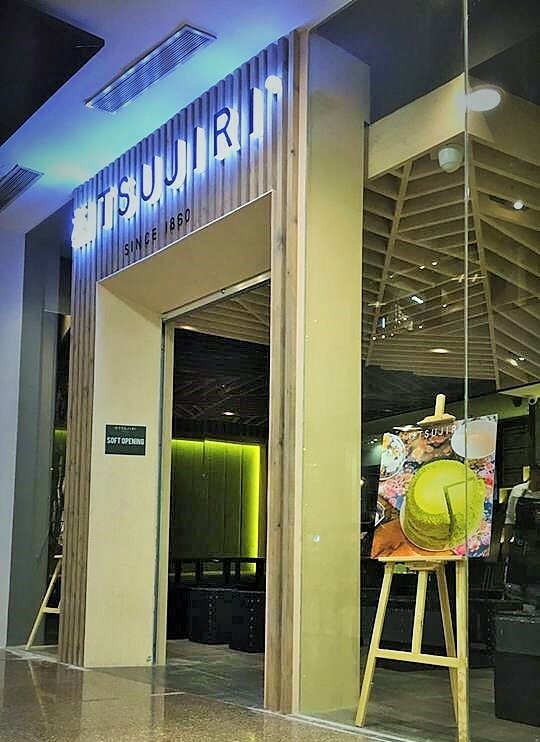 Tsujiri, a 155+ year-old Japanese green tea matcha brand, originating from Uji Kyoto, Japan, and the pioneer in matcha infused desserts - from ice cream to cakes and pastries, has opened its 5th store at Greenbelt 5! Come and celebrate Tsujiri's Grand Opening on July 26, 2018! 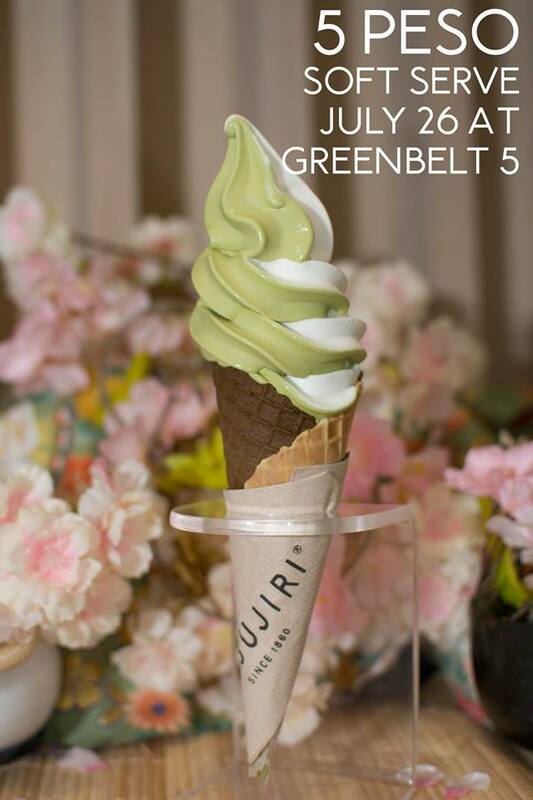 Enjoy Tsujiri's NEW matcha-vanilla twist softserve ice cream for just 5 PESOS for the first 55 customers starting at 12 noon and another 55 customers at 5PM! 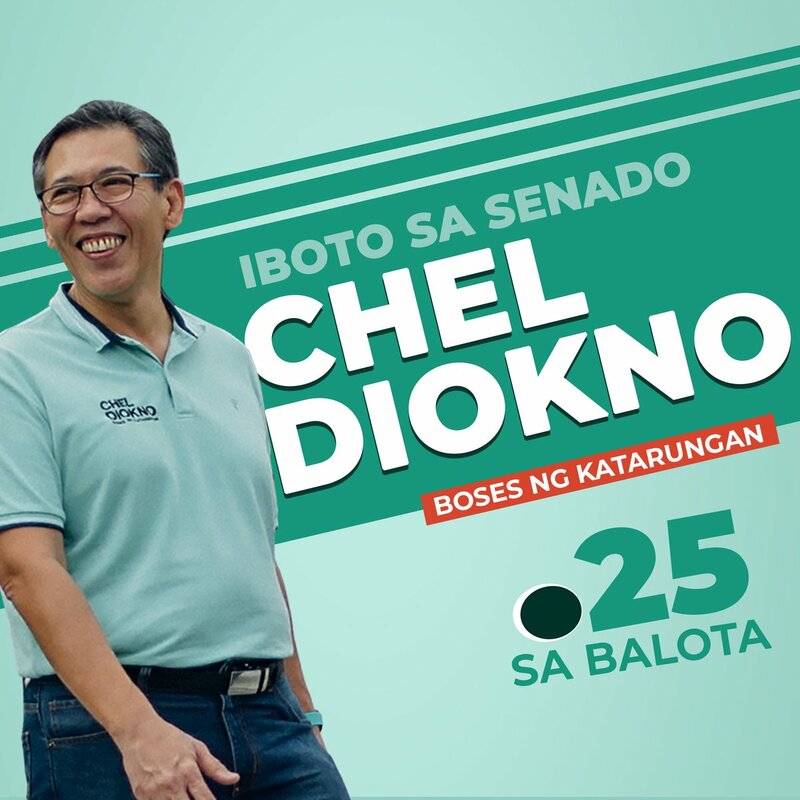 Promo happens on July 26 only at Tsujiri Greenbelt!